Senior year is one of the biggest milestones in your life and I believe you deserve the best portrait experience possible. I believe that your senior portraits should be all about capturing your style and personality and it's my promise to make that happen. I made the choice to specialize exclusively in high school senior photography and haven't looked back. It's my goal to give you the most amazing pictures possible and I love the high energy sessions, hearing about your future plans after high school and capturing your personality through your images. Every senior is different and you deserve a senior portrait experience that is completely unique to you. Throughout the entire process, everything from helping to style you with the perfect wardrobe to planning out the unique locations, I work with you to make sure your photos are exactly how you envisioned them. I am so excited to have the opportunity to work with you and cannot wait to capture this important milestone in your life through your senior portraits! Sean is based out of Vancouver, WA and specializes in high school senior photography. 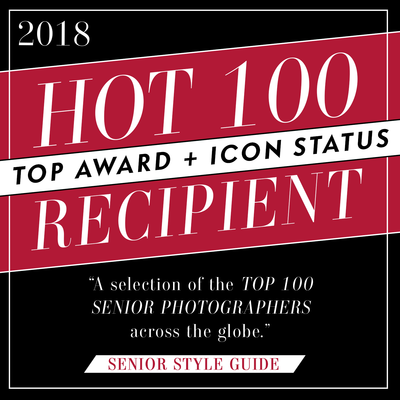 Along with being published in numerous magazines, he has been named four years running as one of the Top 100 High School Senior Photographers in the nation by Senior Style Guide Magazine and one of the Top 25 Up & Coming Senior Photographers by The Twelfth Year and Modern Teen Style Magazine. 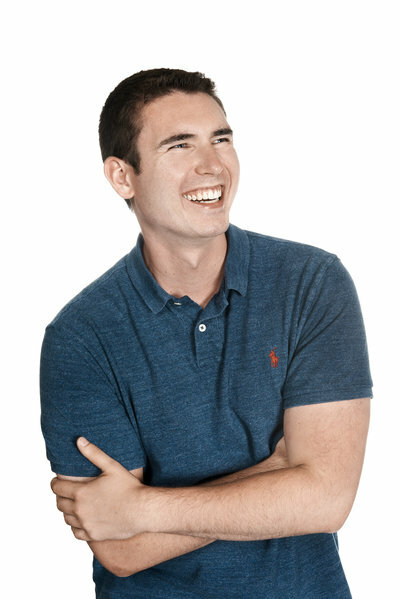 Sean has been asked to speak at photography conferences and is an educator to other photographers. He loves teaching and helping other photographers by giving them the necessary tools to take their business to the next level.